China's smart phone company Xiaomi has launched 5 new mobile. China's smart phone company Xiaomi has launched 5 new products in India today. 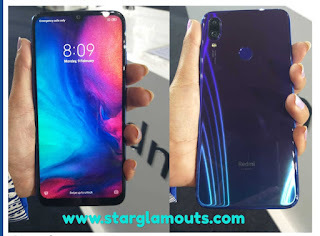 The company took the curtain from Redmi Note 7, Redmi Note 7 Pro, Mi LED TV 4APRO32, Mi Soundbar and Mi sports Bluetooth Earphones Basic at an event organized in New Delhi today. 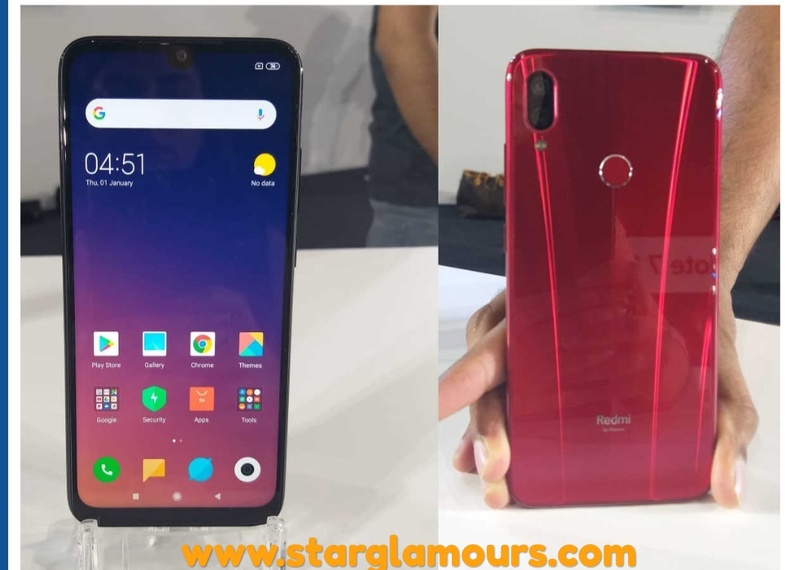 The special thing is that the Global Variant of Redmi Note 7 Pro was launched at this event. Apart from these 5 products, the company also launches the new cover of new phones. Let us know, about the features, price and availability of Radmi Note 7, 7 Pro, LED TV, Soundbar and Bluetooth earphones . Today's event started with the launch of Redmi Note 7 Pro. Shaomi has launched Redmi Note 7 Pro in India in the first place. The company has not yet launched this smartphone in China. Speaking of specifications, the phone has a 6.3 inch (16 cm) knot display in the phone. Presented with Qualcomm Snapdragon 675 processor, this phone has a battery of 4,000 mAh. The company claims that its battery will last for 2 days. Dual rear camera (48MP + 5MP) setup has been given in Redmi Note 7 Pro. The Sony IMX 586 sensor has been used in the phone. The phone will have a 13-megapixel AI front camera for selfie. With this you can make your smartphone universal remote. This smartphone will also support AI Face Unlock. In addition, Typc C port and 3.5mm headphone jack have been given. China's smart phone company Xiaomi has launched 5 new mobile 2019. Price and availability: The initial price of Redmi Note 7 Pro will be Rs 13,999 in India. This price will be of 4GB RAM + 64GB. At the same time, the variant of 6GB RAM + 128GB storage will be priced at Rs. 16,999. In India, the first sale of Redmi Note 7 Pro will start from March 12 at 12 noon. This smartphone will be available on Mi.com, Mi Home and Flipkart. Redmi Note 7 Pro has been launched in three colors. 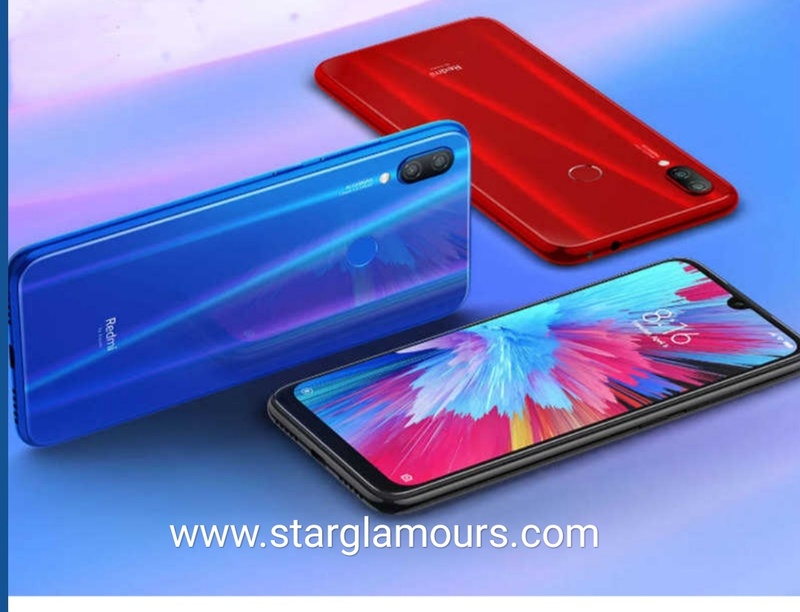 This phone will be found in Neptune Blue, Nebula Red and Space Black Color. This smartphone has a dot-dot display of 6.3 inches dot. This phone with Qualcomm Snapdragon 660 processor has a 13-megapixel AI front camera for dual-rear camera (12MP + 2MP) and selfie. Presented with Typc C Port and 3.5mm headphone jack, this phone also has an IR blaster, so you can make your smartphone universal remote. The phone has a 4,000 mAh battery. The company claims that its battery will last for 2 days. The battery's standby time is 14 days. For fast charging, this Qualcomm supports Quick Charge 4. This smartphone is launched in 3GB RAM + 32GB storage and 4GB RAM + 64GB storage variant. This smartphone has Dual SIM and MicroSD slot. The phone has fingerprint sensor and AI Face unlock. 5 new mobile launched 2019.